The University of Southampton has been selected as the sole UK partner to help operate the new National Center of Excellence for Unmanned Aircraft Systems (COE UAS) in the United States. 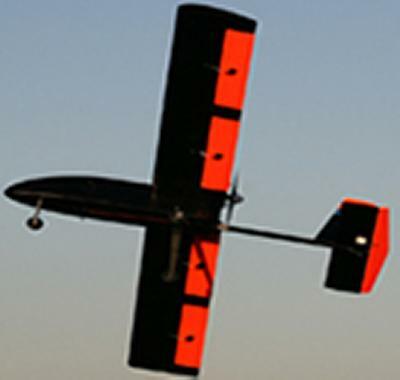 The University is a member of the Alliance for System Safety of UAS through Research Excellence (ASSURE) team that has been chosen by the Federal Aviation Administration (FAA) to run the Centre, which will help to maximize the potential of commercial unmanned systems and address both government and commercial UAS challenges. The ASSURE group, led by Mississippi State University (MSU), is a coalition of the top 20 UAS universities from three countries and more than 100 government and industry partners, which will launch a new era of commercial unmanned aircraft research, development, and integration into US airspace. As the UK’s leading University for UAS research and education, the University of Southampton will be active in many areas that fit the FAA research goals. Research areas are expected to evolve over time, but initially will include: detect and avoid technology; low-altitude operations safety; control and communications; spectrum management; human factors; compatibility with air traffic control operations; and training and certification of UAS pilots and other crew members, in addition to other areas. 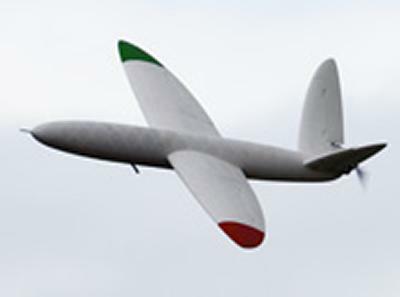 The University has a number of strengths in the field of UAS, including the DECODE (Decision Environment for COmplex DEsign) project to design, build and fly state-of-the-art unmanned air vehicles with full autonomous control systems and on-board cameras; hosting the world’s only MSc course in Unmanned Aircraft Systems Design; and designing and flying the world’s first 3D printed plane. The COE will be able to begin research by September 2015 and be fully operational and engaged in a robust research agenda by January 2016.